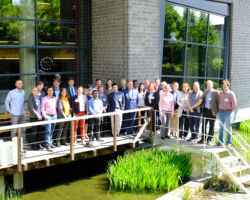 On 26/27 October 2017 the fourth project meeting of NanoHybrids took place. 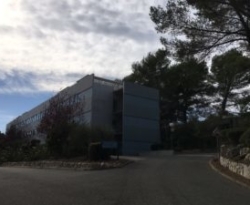 Professor Tatiana Budtova and her team at ARMINES/MINE PARIS TECH in Sophia Antipolis, the first technology park of France, offered their hospitality and took care of an inspiring and motivating working atmosphere. 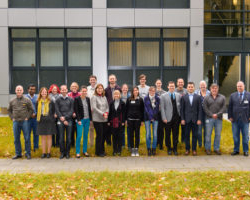 On 26 and 27 October 2016 the Nanohybrids project team met at DLR in Cologne to review the first 12 months of the work and plan the next period. 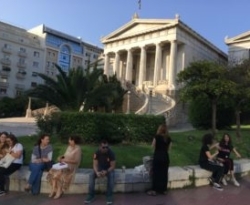 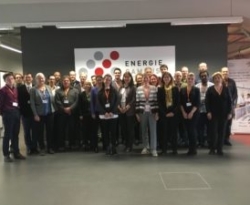 22 people from 12 partner institutions and 7 countries enjoyed presenting their preliminary results and getting feedback from the industrial as well as from academic partners.